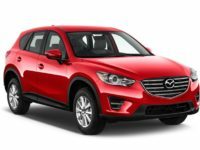 The car leasing deals on all new and used Mazdas cannot be beat here at NJ Car Leasing. 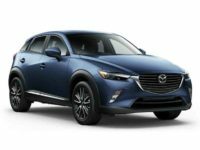 If you’re looking for a quick little Mazda 3, or the spacious Mazda CX-9 SUV, we have you covered with the best deals in all of New Jersey, or even for the entire tri-state area. We keep our costs low so we can provide the best leasing deals to you. 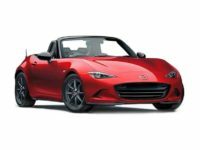 We are your one stop shop for a reliable Japanese Mazda that will last you for years, even if you just use it on weekends to run errands or need it to commute seven days a week. No matter what your needs might be, we are your best auto lease destination! 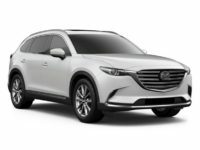 A lease on a new or used Mazda just might be the ticket for you, so give us a call right away at 201-720-7316 and let’s get you started on getting into the Mazda that you’ve been dreaming of. Our auto inventory is virtually all online, which allows us to dramatically reduce our overhead and offer the best car leasing deals on the market directly to you – our valued customers. 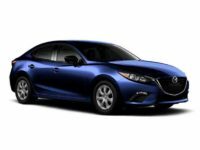 Mazda is known for its quality, durability, and reliability, and we are proud to offer hundreds and thousands of all models of all years for our customers’ browsing, leasing, and purchasing pleasure. We can utilize our online space as a “virtual showroom” for all of our car lease deals, which lets us update our inventory virtually in real time. 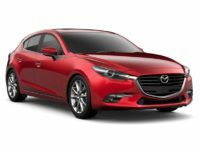 If we get a hot new shipment of Mazda3’s or Mazda6’s, they will all be online for our customers to browse in no time at all. This speed drastically cuts down on our overhead costs, and we can pass these great auto savings deals on to you, our leasing customers! Give us a call right away, and let us show you why NJ Car Leasing is universally recognized as the best in New Jersey – no questions asked! Our low costs let us bring the finest car lease deals going. Rather than having lots all over New Jersey, which can inconvenience the customer and our business model while also increasing overhead costs, we instead count on an online showroom. To make a long story short – the deals that we can offer as a result have revolutionized the auto leasing field. The cars here, from the commercial truck Titans to the speedy Mazda6’s, are the finest autos in all of NJ, and it’s our pleasure to offer these leasing deals to our valued and loyal customers at absolute minimal overhead. Our team of fine custom service lease professionals is the best in the auto lease business, and will help get you the deals you deserve. Give us a try, and forget the old way of driving around to car lots all over Jersey, trying to find the best leasing deals. 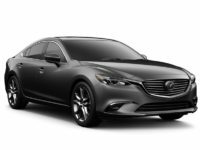 Let us help you find the Mazda auto lease you have been craving – call us right away, and let’s talk cars!